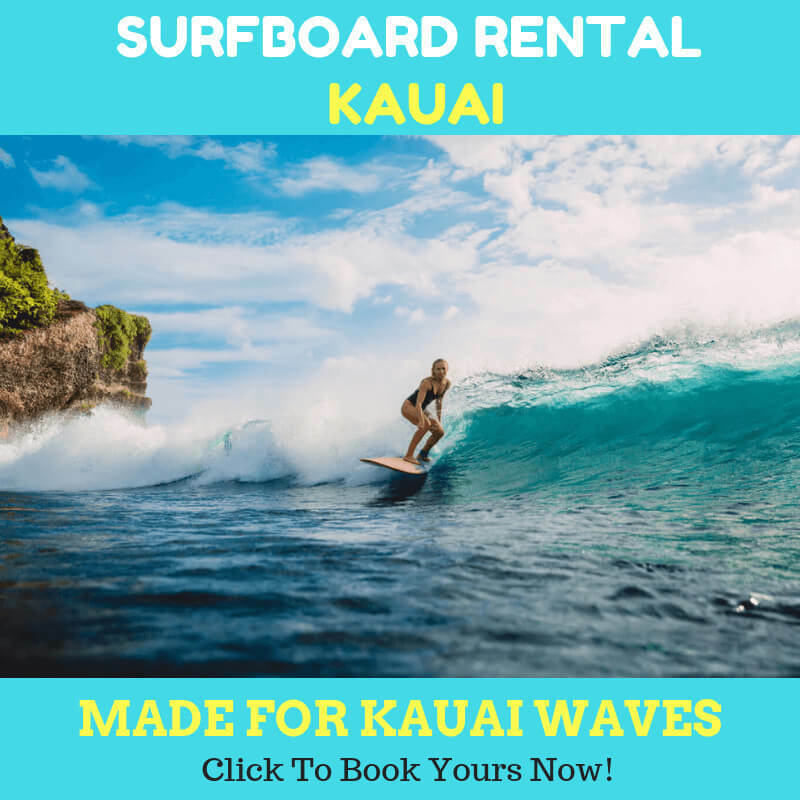 With the trend of sup rental increasing so quickly many people are considering to learn SUP hoping to get on board immediately. It is arguable that learning to operate stand up paddle board is not easier than other forms of water activities. Well, this statement is very reasonable. It is because the learner must pass through the learning occasions as the rider. 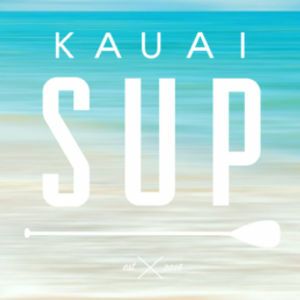 The key to SUP is to maintain the balance. Not all folks are really proficient with this. That’s why many spend much time in mastering how to be balanced on the board. Not to mention that there are also other techniques need to be learned while standing up on the board. Of course, before hiring sup rental, you must be good at SUP first. It seems a bit daunting to stand up on the board. Most beginners tend to be kneeling down to balance their position. All instructors will have the same opinion about this habit. Instead, they will let you know the success key. It is all about the time on the paddle board. Also, ones must practice routinely to get used to getting on board. With the accumulated experiences, the user will have the honed skill in reacting quickly to maintain the balance. That means your balancing system will be your second nature. It is true that you can’t find any technical theories in the book. You will learn by doing. And the role of the instructors here is to make sure that you get on the right track. For the starters, the first few sessions you will learn how not to fall off of the board into the water. You can actually speed up the process multiple times. Here are what we’ve got from our beloved trainers in trusted sup rental company. When training, make sure that the wind in the location is not too strong. Don’t do practice if the wind is over 10 mph. You will get blown off mostly. Ideally, you can choose quiet water. The flat lake is much better because it provides a good medium to balance on your board.Choose the right paddle board size. The wider, the better. Watch closely how your instructors demonstrate the way to stabilize the board. Mimic the gesture and movement of your instructors and apply them in your way. The training will be more effective if you do this in pairs. So make sure you train with your friends. It is fun to do it. When you and your friend reach certain levels together, this is literally a reward for you. Your basics are all checked. 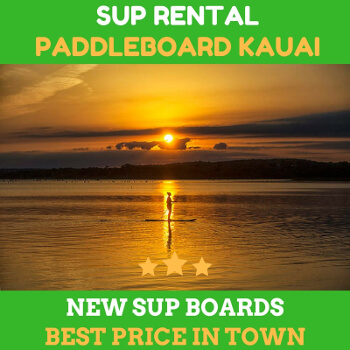 Don’t forget to hire sup rental!